Phoenix AZ – The first to market and leading provider in Managed WordPress hosting, Pagely, has reached an agreement to acquire competing service BlogDroid in an all cash deal. Financial details were not disclosed. As a result of the sale, customers will move from the existing BlogDroid infrastructure to the Pagely Managed WordPress hosting platform. Pagely will manage the BlogDroid domain name and the BlogDroid team will provide assistance during the transition process. 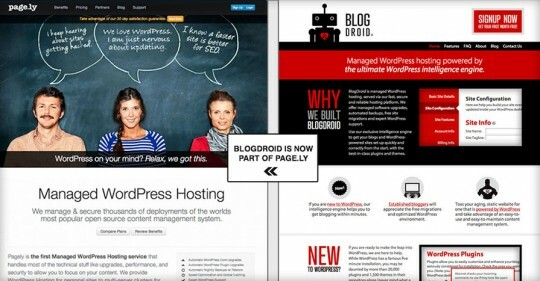 Additionally, BlogDroid sales staff will refer future hosting clients to the Pagely WordPress hosting platform. Pagely’s goal when acquiring BlogDroid was to diversify their customer profile and to help more people experience their special brand of web hosting; without the needless upsells, long term contracts, and bait & switch pricing common with other providers. 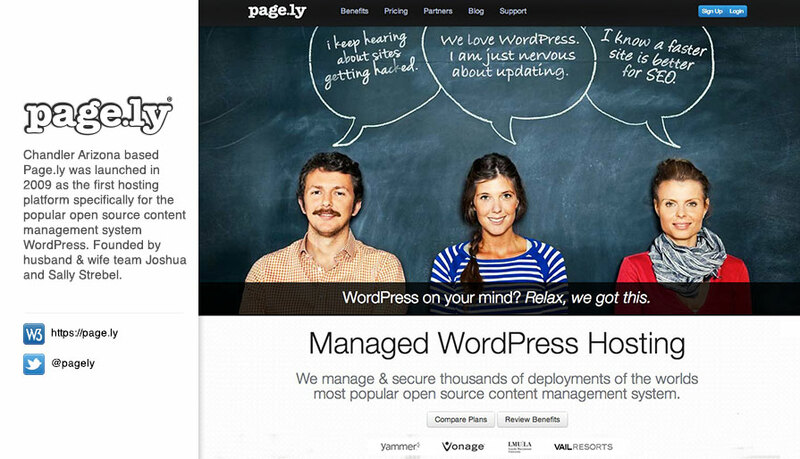 With the BlogDroid team’s ongoing referrals, Pagely will serve even more people with quality managed WordPress services. New BlogDroid clients can expect a step up to the enterprise grade security that Pagely offers called PressARMORâ¢. “PressARMORâ¢ offers best-in-class WordPress security, it’s system wide and not just an add on or plugin to an otherwise insecure and stock platform. We have refined it over the years, protecting all our many thousands of customers,” said Joshua Strebel. New BlogDroid clients can also expect managed WordPress service from the people who invented the space, trusted automatic upgrades, expert support from people with years of experience in WordPress, extremely fast load speeds, and more WordPress-focused features coming soon. Based out of East Berlin, Connecticut, BlogDroid launched in 2012 as one of a growing number of WordPress hosting services to follow Pagely’s lead in providing tailored hosting solutions for the popular open source software, WordPress. Founded by husband and wife team Joshua and Sally Strebel in 2009, Pagely serves the SMB and Enterprise market with secure & scalable cloud-based WordPress hosting. The unique service was the first of its kind and provides a level of speed, scalability, and security to users of the WordPress platform that is unavailable at traditional web hosting companies.